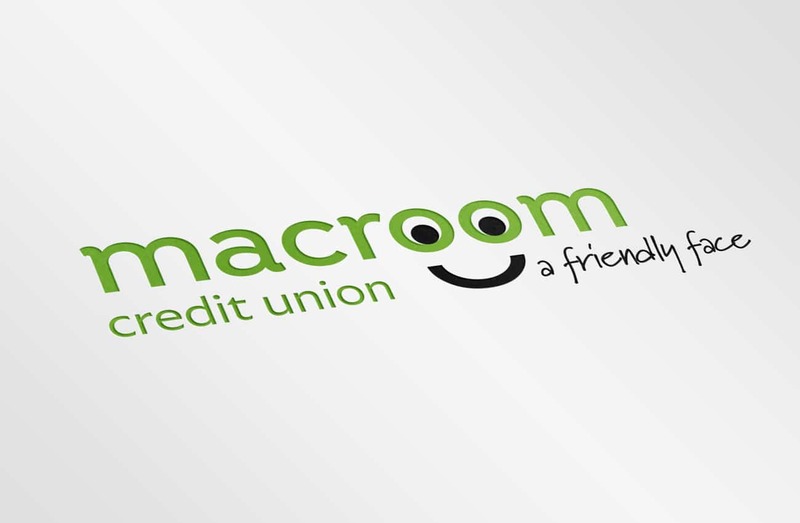 Their old logo was a bit tired and very similar to the generic credit union logo. 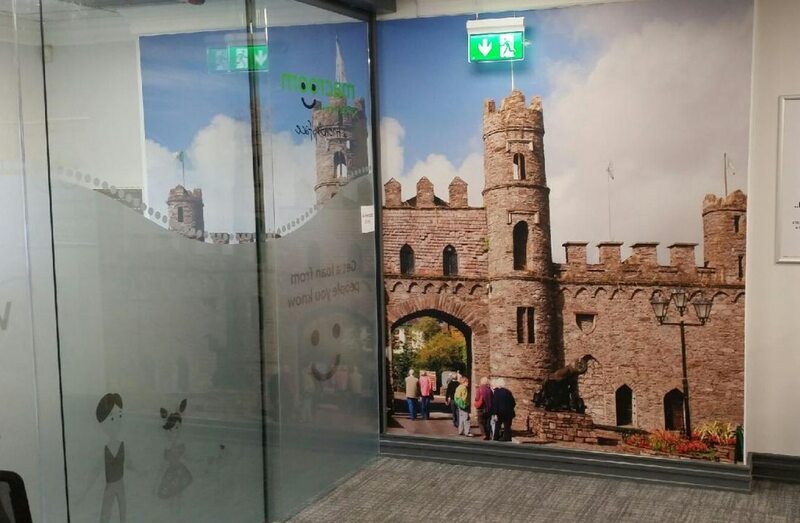 It needed a bit of personality and authenticity, even some fun. 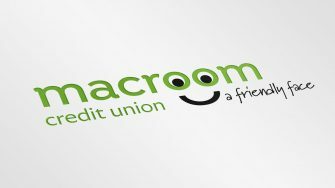 The two ‘o’s in the word ‘Macroom’ looked like two eyes to us, so by adding a smiling mouth, we were able to create a friendly face. 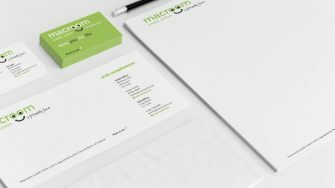 Call it clever design or an obvious trick, but the resulting logo captured the essence of their brand. 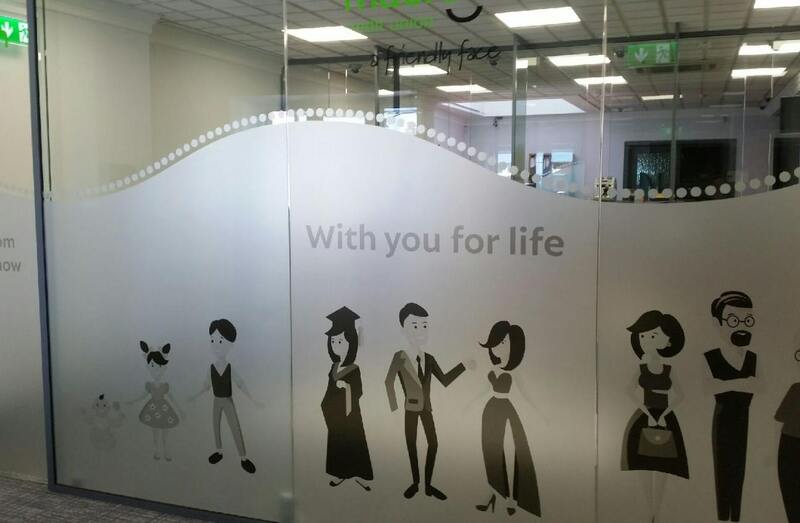 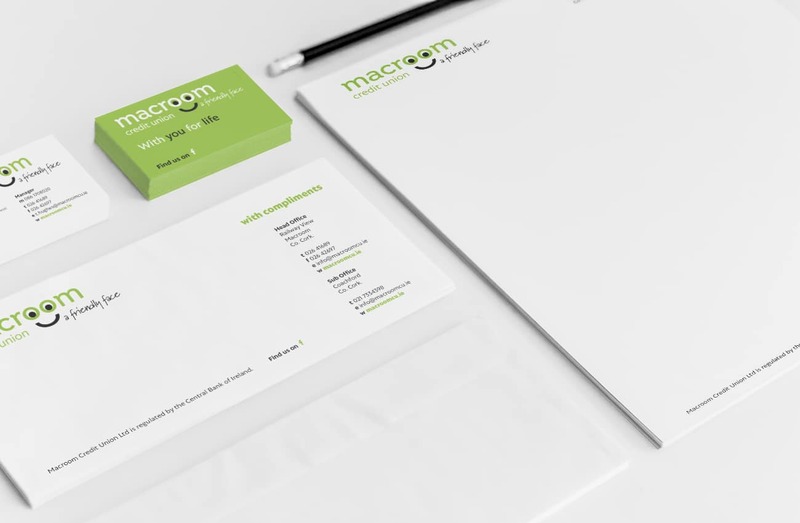 We also had a look at their brand story to bring out the salient points. 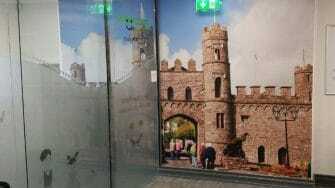 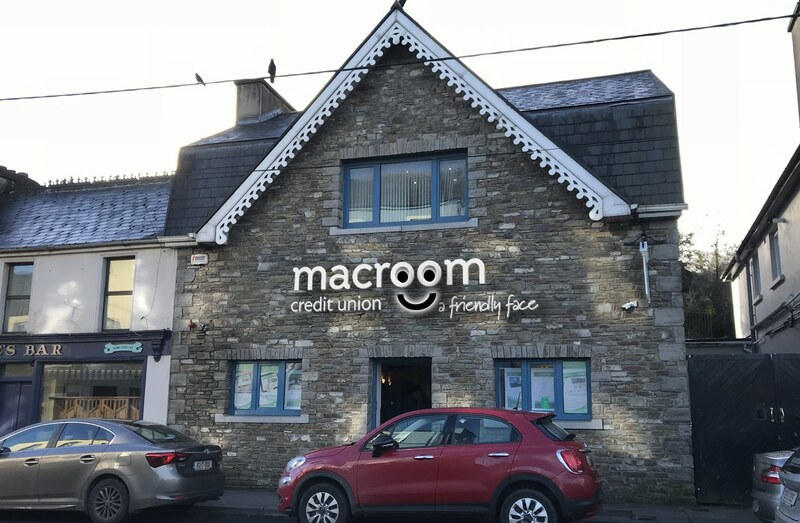 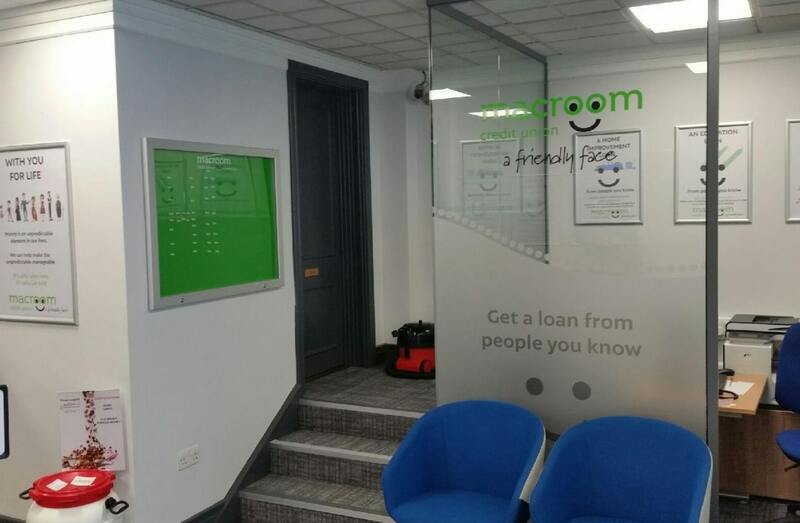 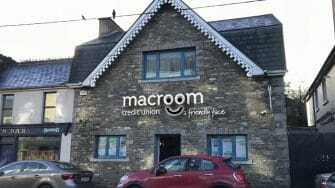 Like most credit unions, Macroom Credit Union was hiding its light under a bushel. 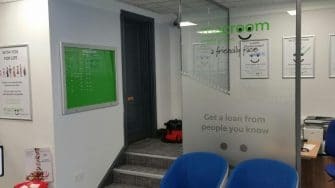 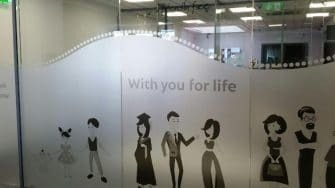 After an exploratative brainstorm with their management team, we arrived at the tagline ‘your friendly face’ which was favourably received by all concerned.